Davies, who also formed part of Dean Keates' backroom team at Wrexham, had just seen his side secure their first victory in five home league games as Andy Cook, Isaiah Osbourne and the charitable Dominic Gape scored to secure a narrow win. Davis, who watched as his side ran out comfortable winners by three-goals-to-one, spoke of his delight as Jack Fitzwater, Maziar Kouhyar, and Andy Cook hit the back of the net to secure a well-deserved win. The manager and his assistant were on hand to answer several questions with topics such as transfers, budget, playing style, and Dean's desire to reunite the people of Walsall with their football club, all being covered in a busy hour-long event. 39-year-old Davies spent twenty-five years at the Racecourse Ground, starting out as a schoolboy and being offered a scholarship at 16. 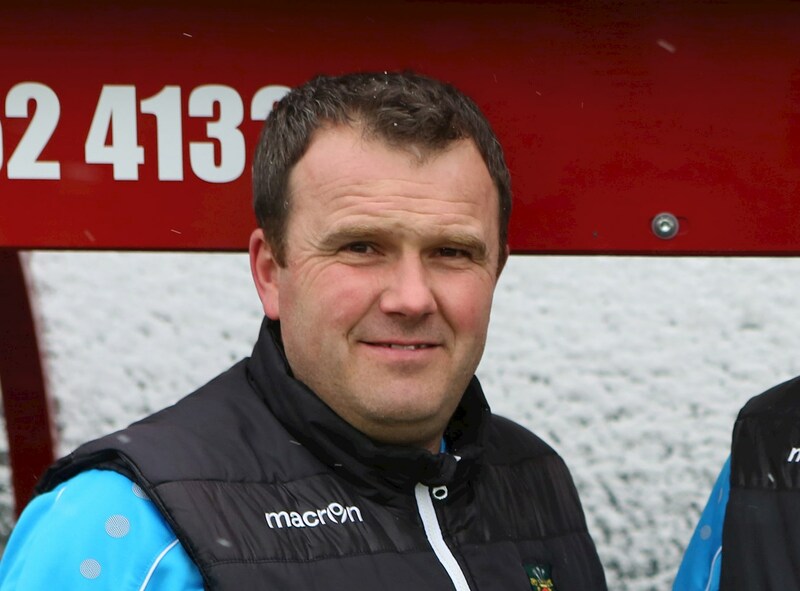 He turned his hand to coaching and held roles as Youth Team Coach and Centre of Excellence Manager before being promoted to Keates’ number two in October 2016. 39-year-old, Wrexham-born Davies spent over twenty-five years at the Racecourse Ground, starting out as a schoolboy, before rising through the ranks to eventually turning his hand to coaching. 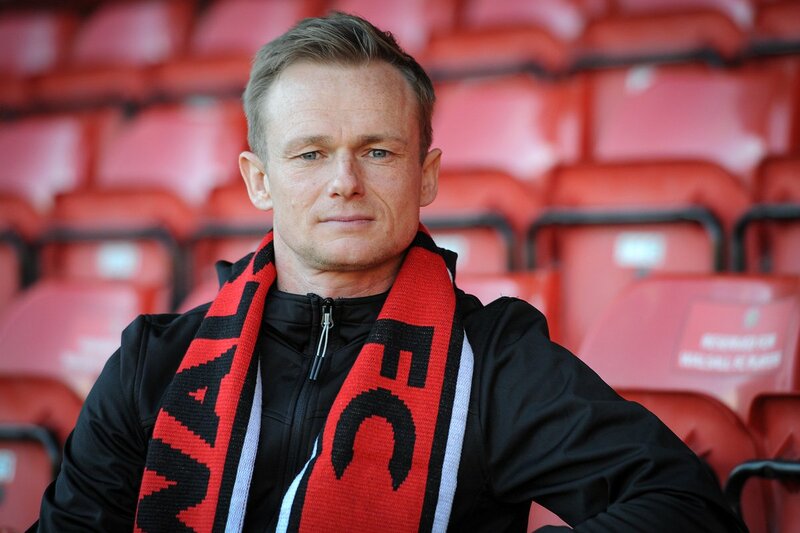 Andy would go on to held roles as Youth Team Coach and Centre of Excellence Manager before being promoted to Dean Keates’ assistant in October 2016.